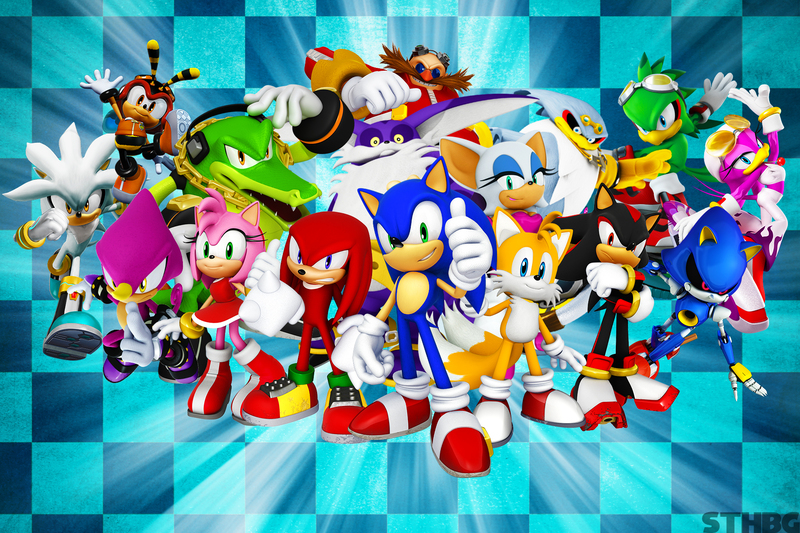 Sony announced recently that they are developing a combination CGI and Live Action “Sonic the Hedgehog” adaptation to film. What could go wrong? Maybe a good cast would help? Here’s a hypothetical casting for Sonic the Hedgehog, the live action/CGI film. 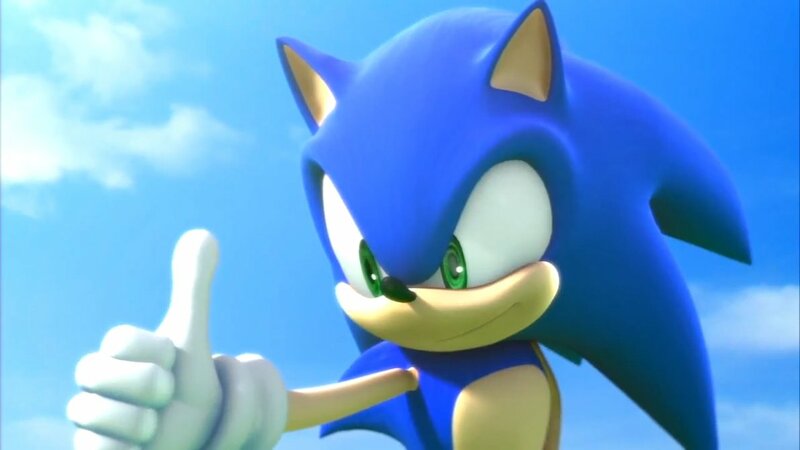 Sonic has always had that rad, skater-kid tone where his pitch his high, but he speaks with cockiness. For these castings an ideal choice would be some of the voice actors who have already played the characters in the games. For Sonic that’d be Ryan Drummond, Jason Griffith, Roger Craig Smith, or even Jaleel White even though his voice has probably changed a bit in the last twenty years. Hollywood, however, will likely search for more popular voice actors to help promote the film. So keep in mind, we’d ideally want to see some of these voice actors reprise the role, but we will likely see more familiar faces. Going through several animated films to get ideas, the voice acting of Ash in “Fantastic Mr. Fox” came to mind. Schwartzman owned that character, even though Ash’s voice doesn’t quite resemble that of Sonics, I can see Schwartzman altering his tone a bit and pulling off this character. Franco hasn’t really had a breakout role yet, and his voice acting resume only extends as far as a small bit role in “The LEGO Movie.” Still, taking into account his voice itself, if he can add a bit of energy to the pattonend Franco lazy-tone, I could see him playing the Hedgehog. Similar to Franco, I think the voice is young and fresh enough, but Efron would need to add a lot of energy to the role and may have to alter his voice to a higher pitch. 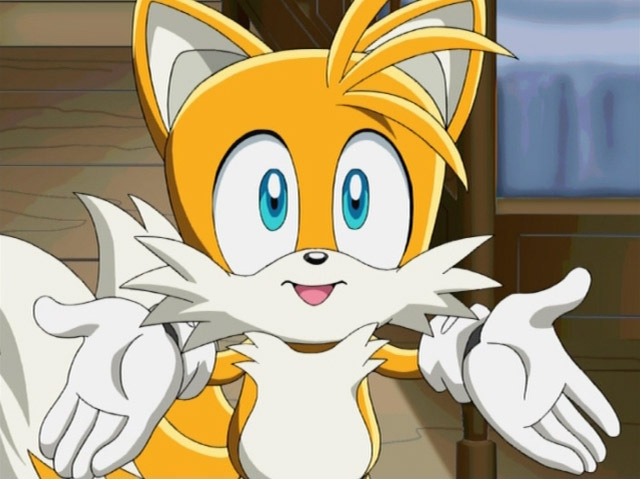 Even though Tails is a male character, he is usually voiced by a woman. The pitch is just too high for many male actors to pull off. I was trying to dig up who could pull off this role, it was very difficult though. So I stopped thinking movies and started thinking video games. Melissa Hutchison is primarily known for her voice-work in “The Walking Dead” Telltale game series as Clementine, a little girl. The pitch would be slightly lower to play Tails. She is probably most well known for the main protagonist Ash in the “Pokemon” franchise. Another big role was voicing April O’Neil in the 2003-2009 “Teenage Mutant Ninja Turtle” series. She seems to have quite a range when it comes to voice acting, and Tails won’t have as manly a voice as Ash or as feminine a voice as April, so Taylor should be able to land somewhere in the middle. In the real world she is known for playing “Ugly Betty,” but in animation she’s known for playing Astrid in both “How to Train Your Dragon” and its sequel. She doesn’t have the same accolades for voice acting is the two other contenders have, but I think she could manage a good voice for Tails. 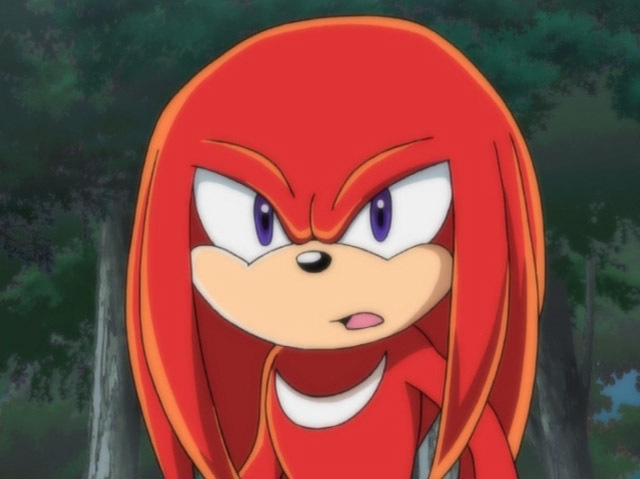 Knuckles has a bit more of a manly voice, it’s similar to Sonic’s but his voice has always made him sound older, and somehow even cockier than Sonic. We all know Alan Tudyk, he seems to be everywhere, but he has also done a bunch of voice work. The role that lead me to believe he’d be perfect for Knuckles was King Candy in “Wreck-It Ralph.” I can see him bring enough cockiness and energy to this role. Similar to Tudyk, I can see Pratt doing a fantastic job. He did exceptional voice work earlier this year in “The LEGO Movie” as the main protagonist. Most recently Miller has become well known for playing the comic relief in Mike Judge’s “Silicon Valley” on HBO. But his strongest resume is in animation including playing Tuffnut in the “How to Train Your Dragon” movies. I’m hoping they go with Robotnik, never was a fan of Eggman. Robotnik is, and has always been the main villain of the Sonic franchise. He is an evil genius enslaving animals in robotic bodies, but he is also known for being clumsy and quite humorous. Keep in mind, this film is supposedly going to blend live action, however it’s hard to see Robotnik being portrayed as a real person, so we just did the voice, even though these actors could probably also pull of the mustache. Imagine Cranston putting on a lot of weight (or just faking the weigh), and growing out a long fake mustache, he may be able to pull of the look right? Yeah, that’s a stretch, but imagine him voicing this character. His voice is deep and menacing enough to pull it off, and he’s talented enough to provide a nice cartoony touch. Winstone could make the look come to life with some effort. 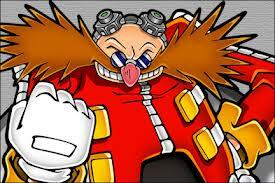 If not, his voice may also be deep and menacing enough to play Robotnik. His voice may not be menacing enough, but I think Reilly could darken his voice and add a nice comedic edge to the performances, especially if he plays the character in live action. 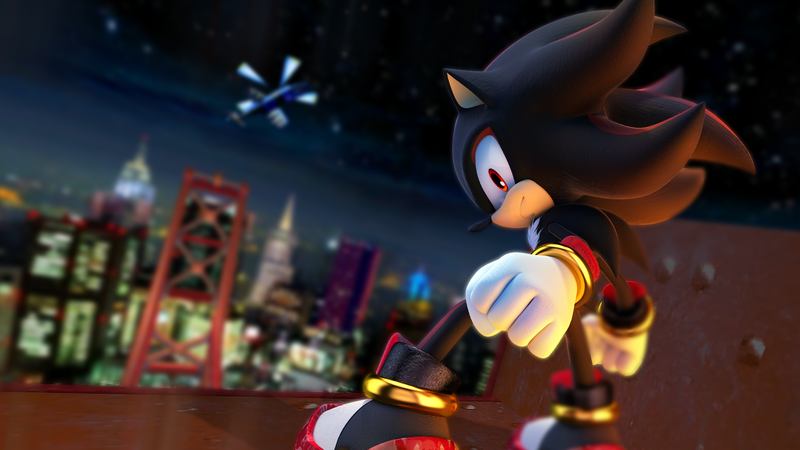 Who knows if Shadow will even be in this film debut, but if he is there are many low-toned actors that could totally pull off the abundance of cool that Shadow has. When I first started thinking of people to voice Shadow, I couldn’t get Will Arnett’s performance as Batman in “The Lego Movie” out of my head. He would own this role. In addition to playing the iconic role of Luke Skywalker in the original “Star Wars” trilogy, Hamill has delivered several strong voice acting performances, including the Joker in the “Batman” animated series. Another character that may or may not find her way into the movie is Sonic’s love interest. I know we’ve done “The Lego Movie” a lot, but that film did demonstrate many types of characters, one was Alison Brie’s performance as the happy Unikitty with an angry side. 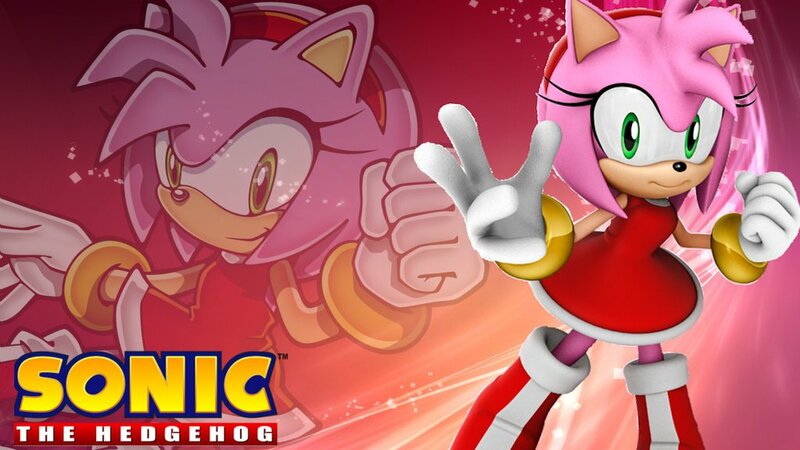 She nailed it, her voice would be high enough to play Amy, and I think she’d bring a lot of energy to the role. Her resume for animation is lead by her performance as Jesse in “Toy Story 2” and “Toy Story 3,” the voices wouldn’t sound similar, but she could play a love interest with her usual voice, and again provide a lot of energy. Who would you pick for these roles?